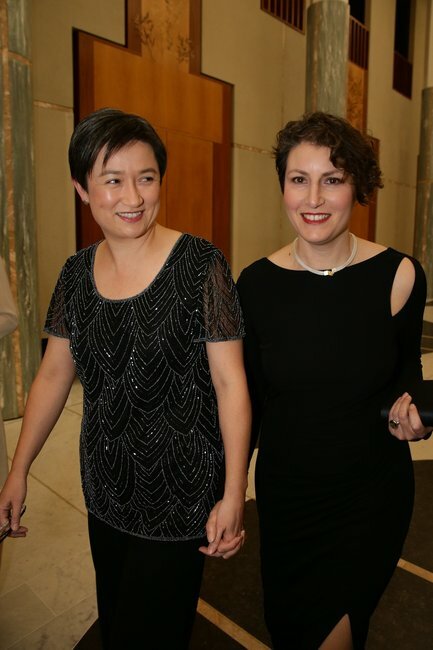 Penny Wong announces baby number two on the way. 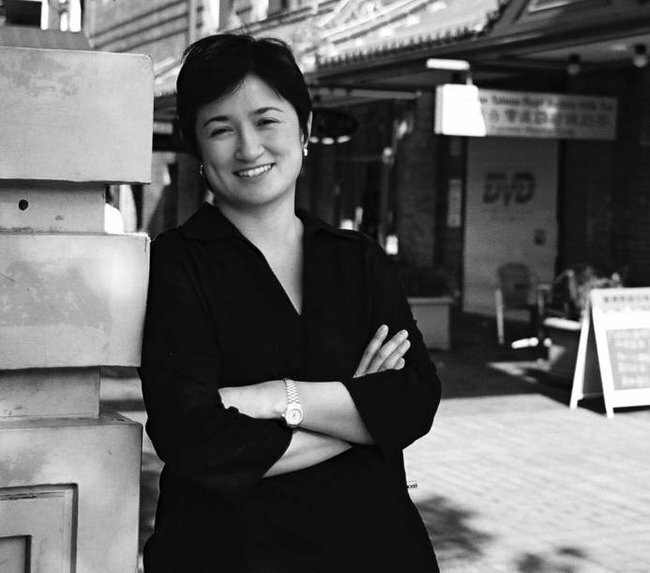 Happy news today for Senator Penny Wong. 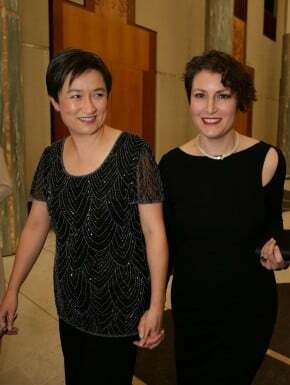 Senator Wong and her partner Sophie Allouache. Things are going to get very noisy in Parliament House in the first quarter of next year. And not for the reasons you might expect. 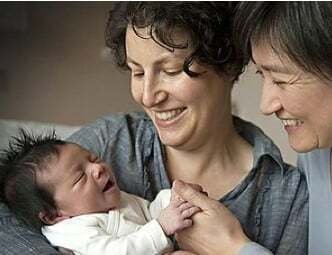 South Australian Senator Penny Wong and her partner Sophie Allouache have announced they are expecting their second child in April next year. The pair, who have a three-year-old daughter Alexandra, are overjoyed to be able to give her a little brother or sister despite the chaos it may bring. For this pregnancy, the Senator and Sophie used IVF and the same sperm donor, whose identity remains unknown, to conceive both their children. Senator Wong also told The Advertiser just how hard it was for the pregnancy to remain a secret once three year-old Alex found out about it. The Senator shared this beautiful photo after the birth of her first daughter, Alexandra. Senator Wong is also conscious of the need to find a new balance once the second baby arrived, with the stressful schedule of parliament and two small children leaving her little down time. She said a supportive partner and two sets of supportive parents are the key to being able to grow her family while working such a busy schedule. Senator Wong is the third Adelaide politician to announce a new arrival, with MPs Kate Ellis and Amanda Rishworth also due early next year. Kate, who is married to columnist and radio show host David Penberthy, is due in April while Amanda and her husband Tim Walker are due in March. 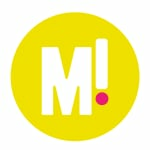 All eyes will be on these women as role models for striking a balance as hard-working new mum. The Senator admits it’s very tough work, no matter who you are.